Description: Use to reduce all incoming damage by 25% for 25 seconds. 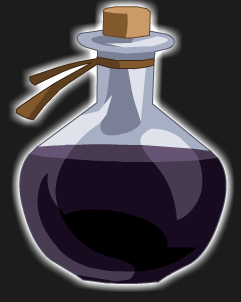 Note: Also see Potent Barrier Potion (AC). Thanks to Aura Mage and ShadowWhisperer.